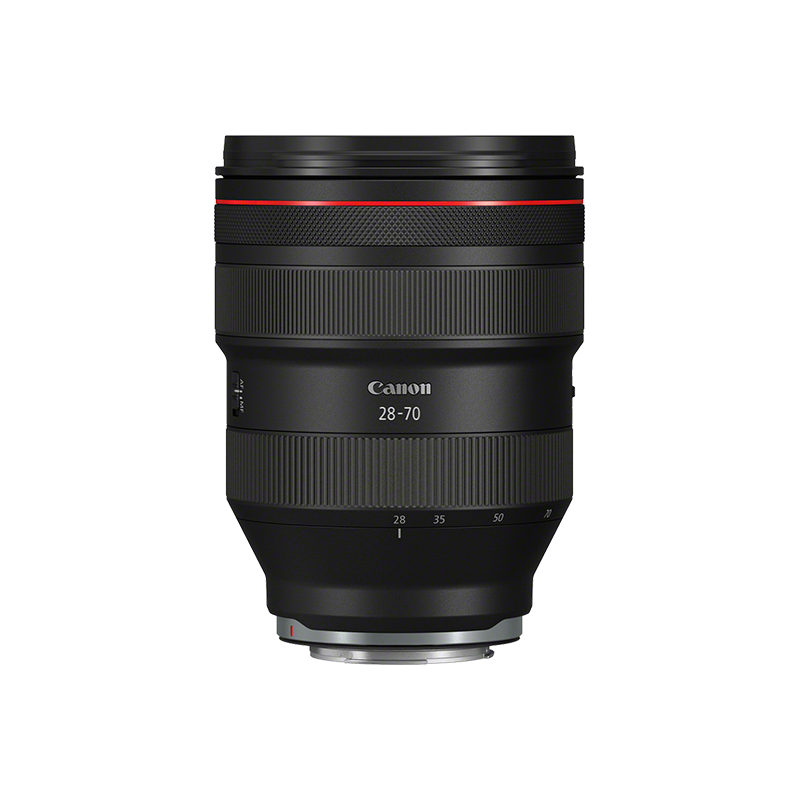 As a serious enthusiast or a professional, you want peak-performance lenses that produces quality images every time, in all conditions. 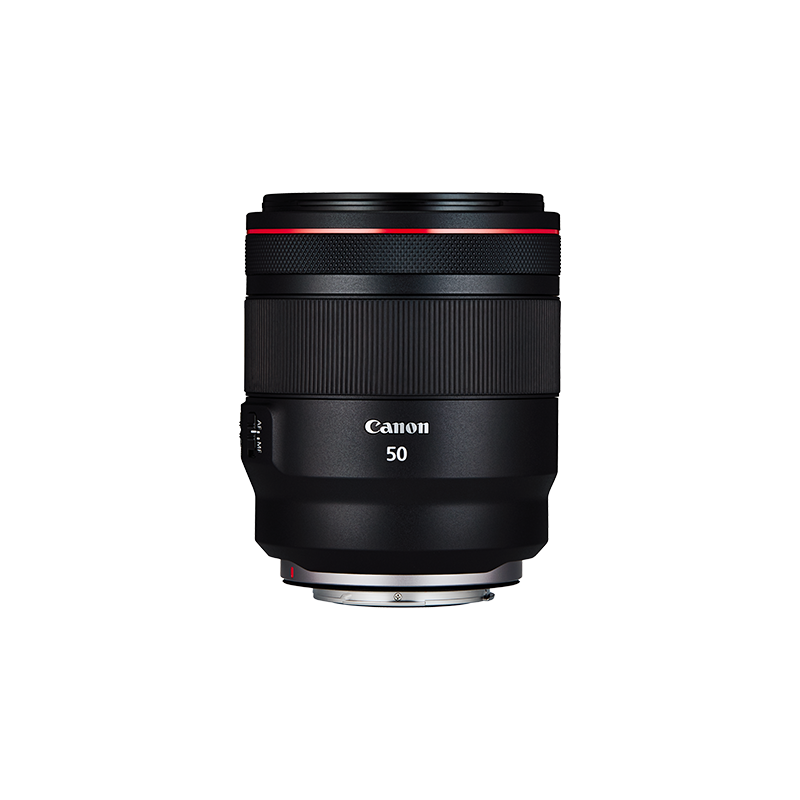 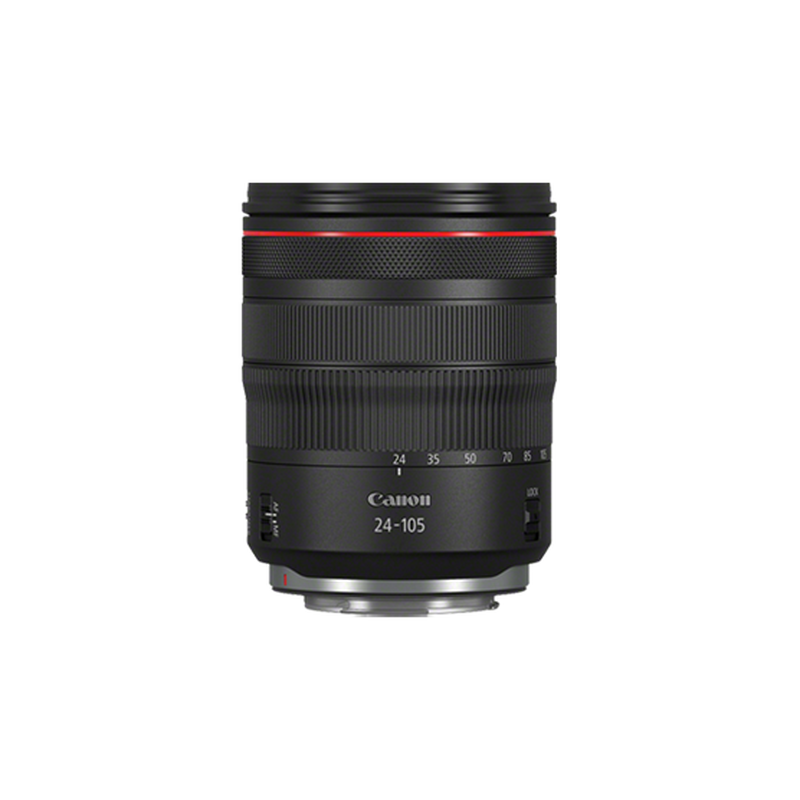 L-series lenses meet these requirements. 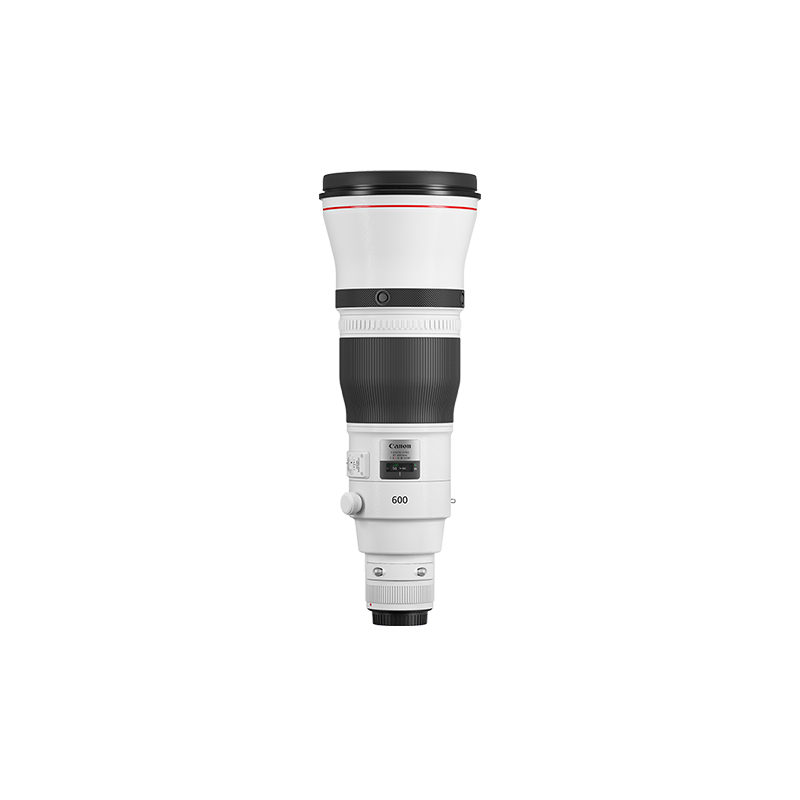 RF L-series lenses represent the very best in optical technology with faster performance and a whole new level of quality. 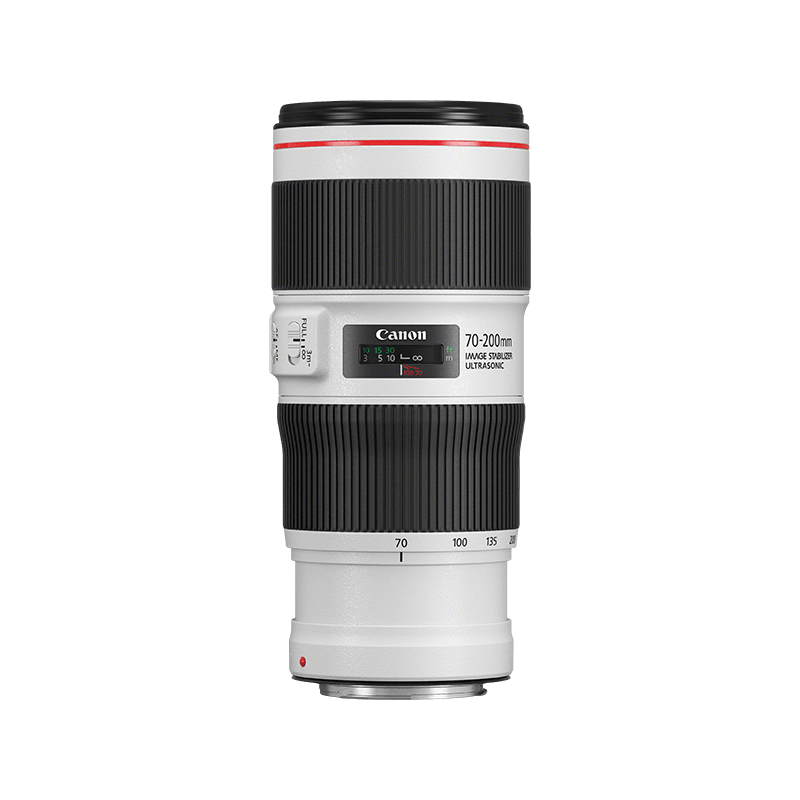 A professional grade telephoto USM, L-series macro lens that enables close-ups from a distance.